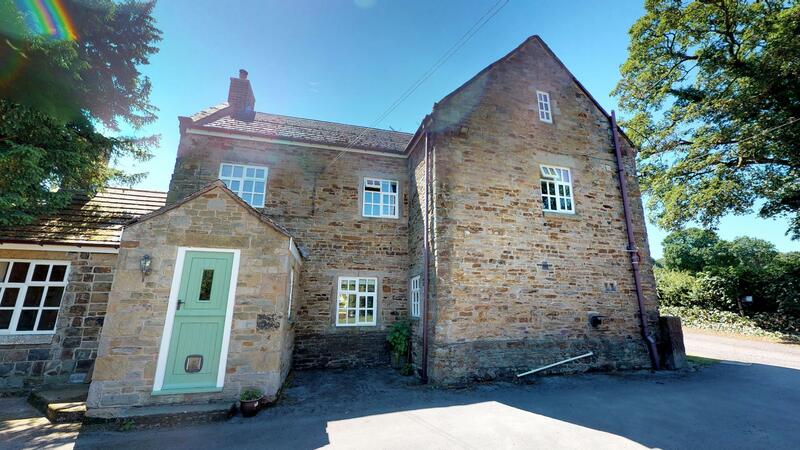 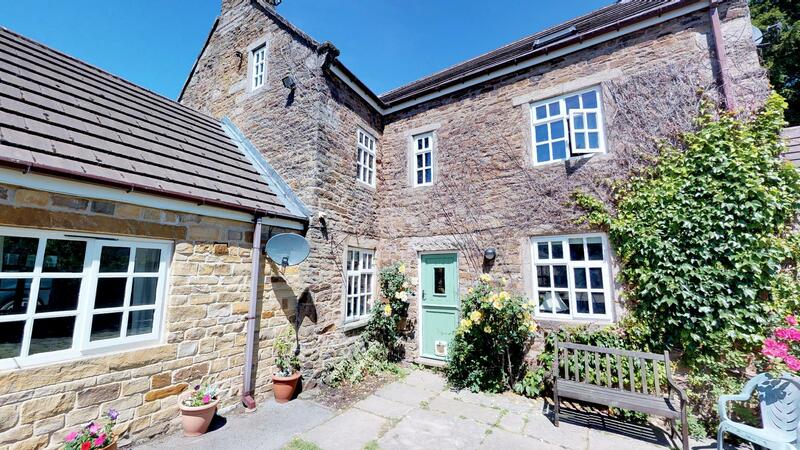 This beautiful 200 year old cottage located just outside of Sheffield was visited by the Scene3D team in June of 2018. 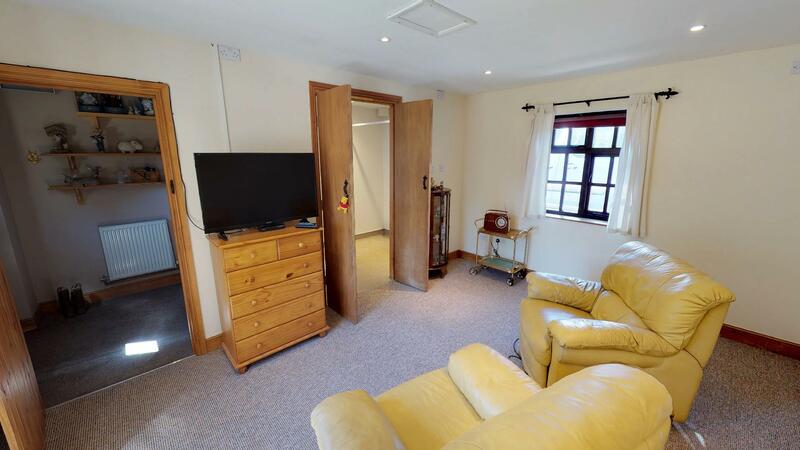 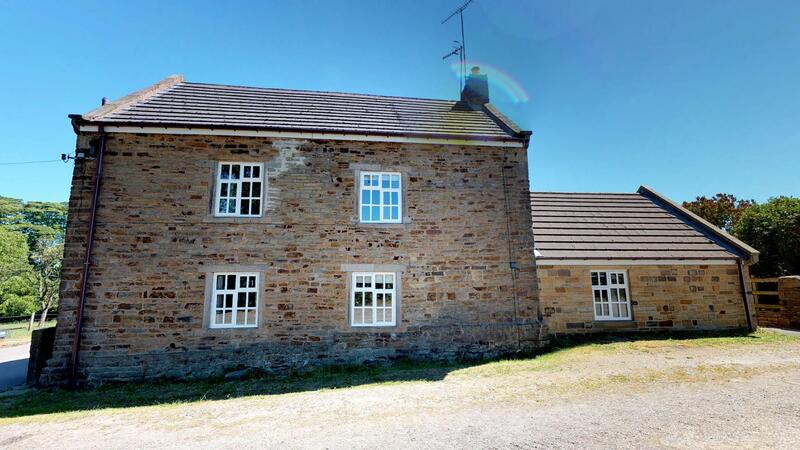 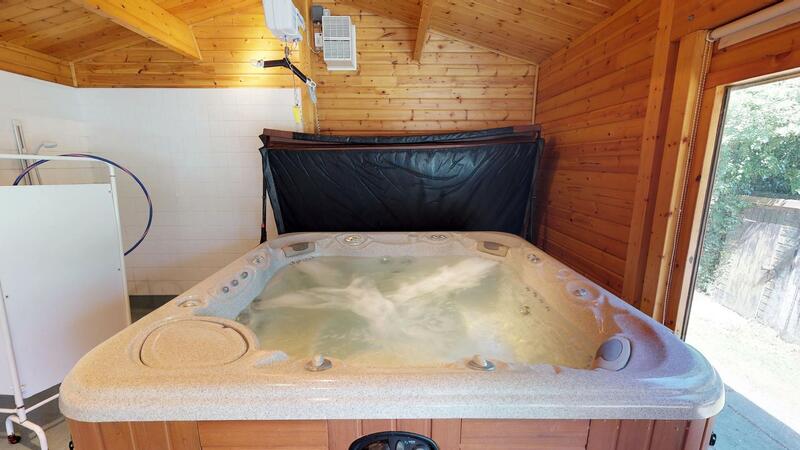 Comprised of one 3 storey farm house, a large garden and 3 external out buildings which have been converted into holiday homes available for rent. 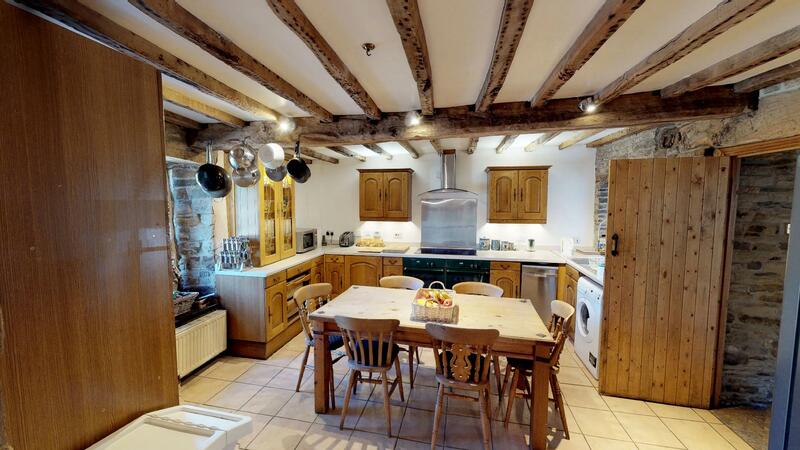 Green lane farm is comprised of one two hundred year old cottage and three converted holiday homes. 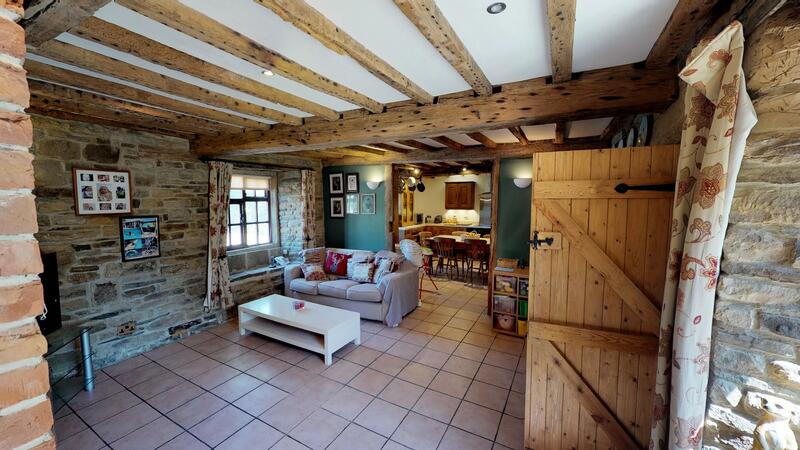 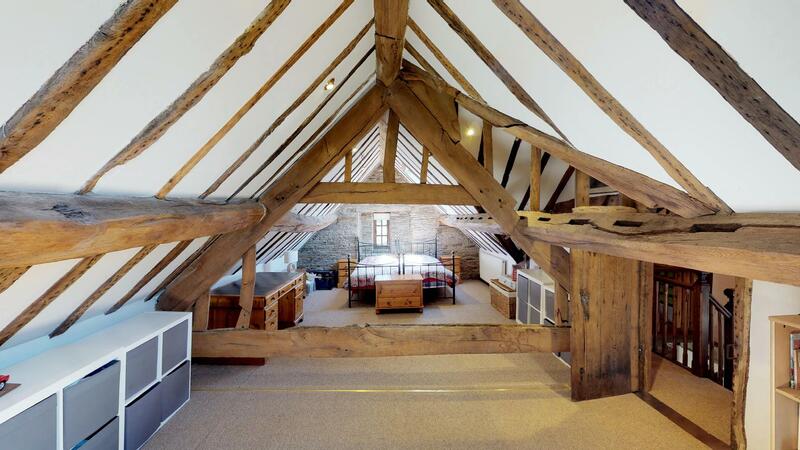 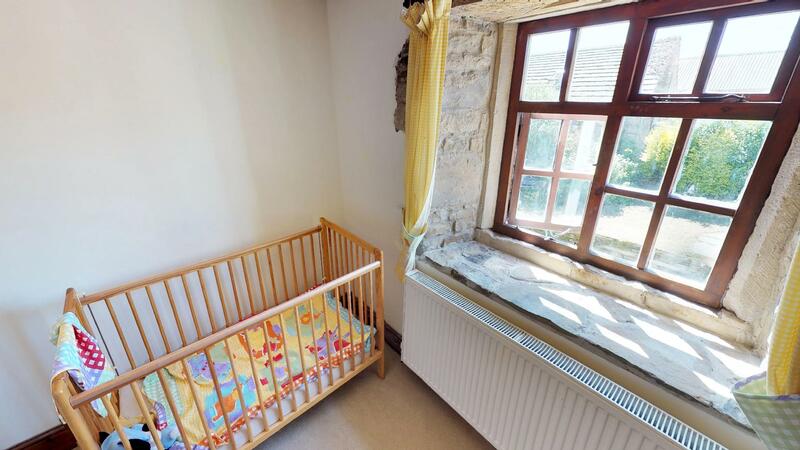 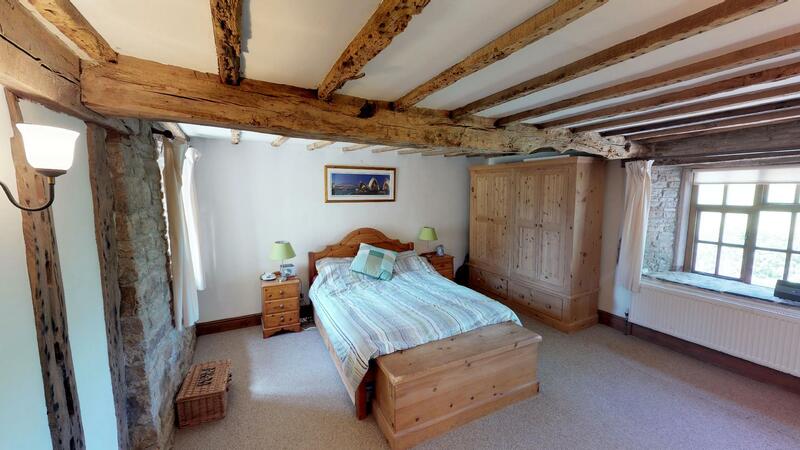 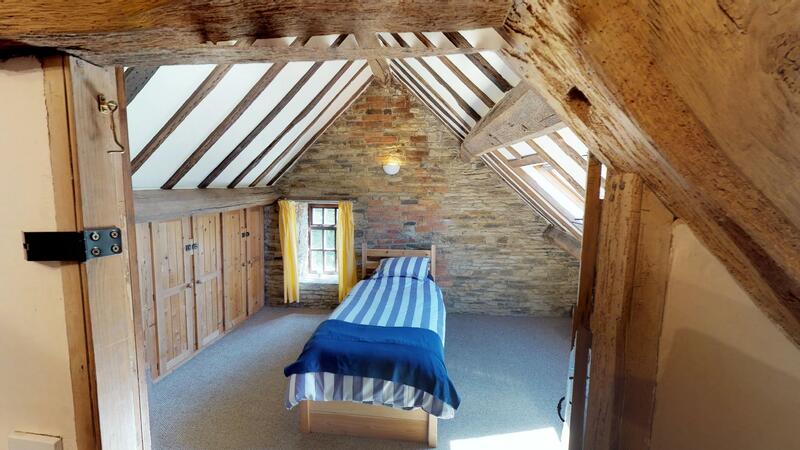 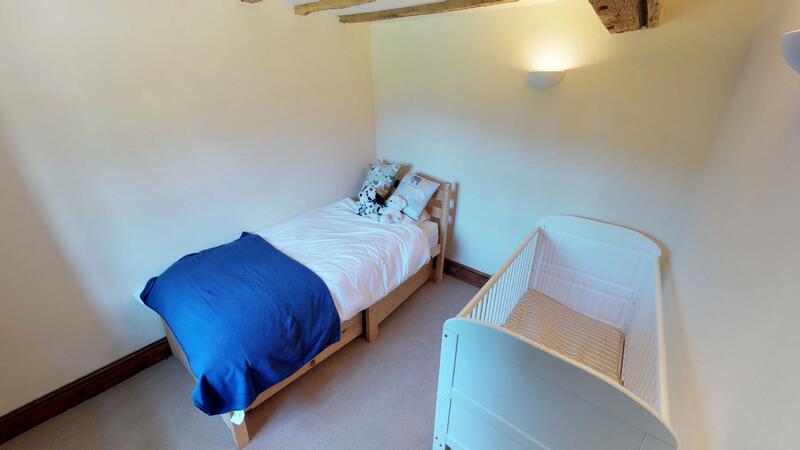 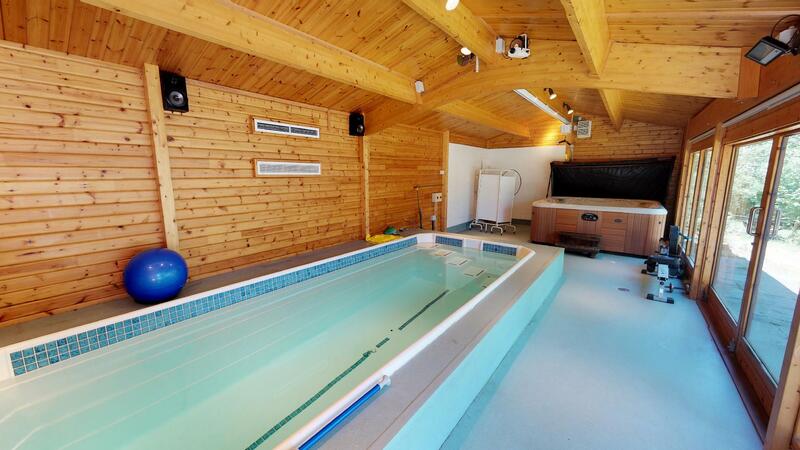 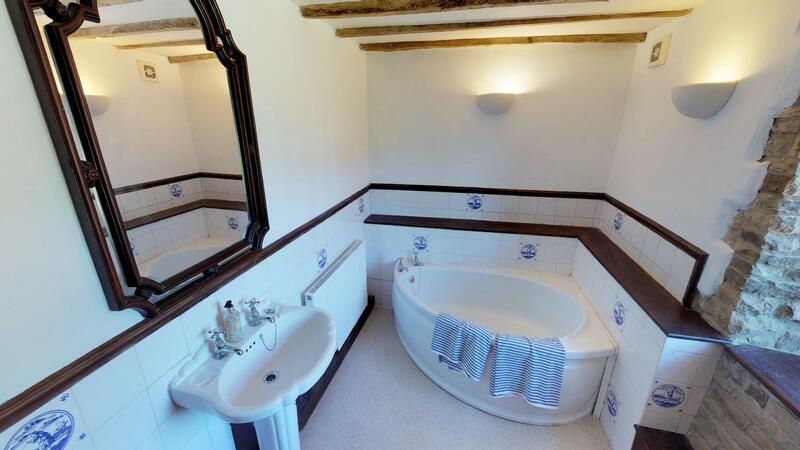 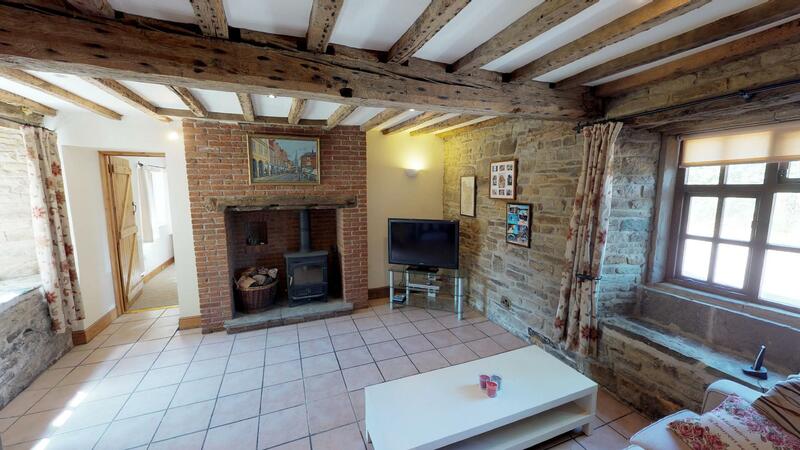 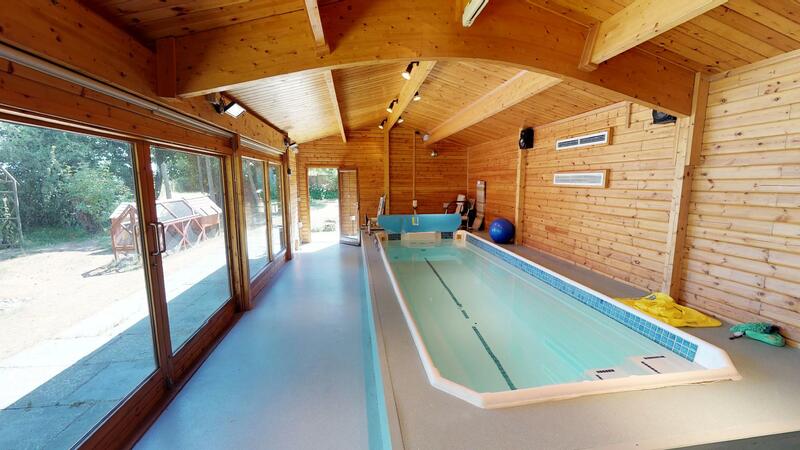 This property features 3 large floors and a unique vaulted ceiling with exposed wooden beams. 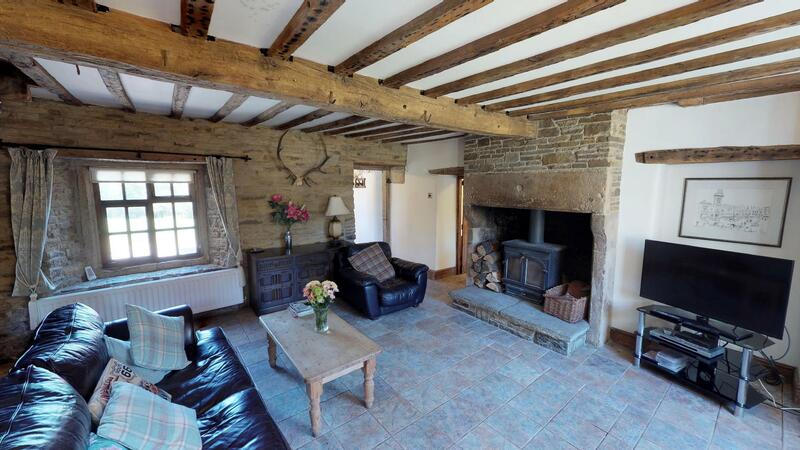 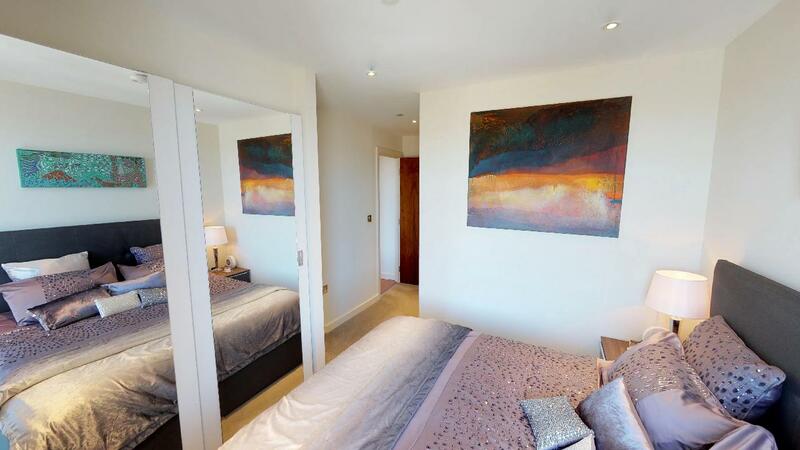 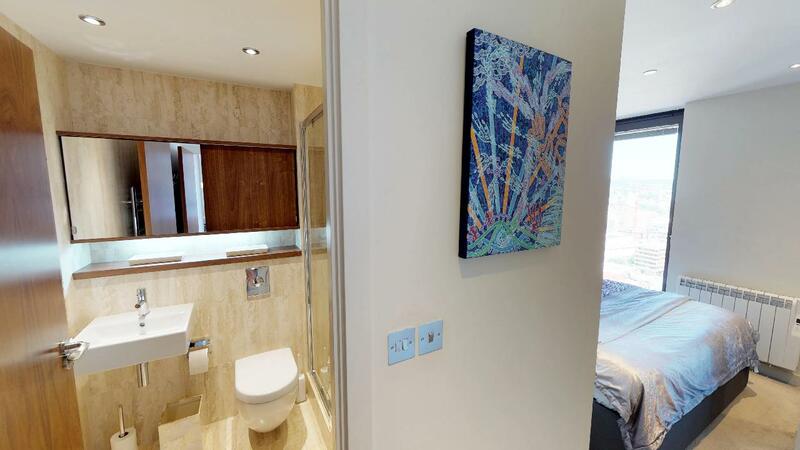 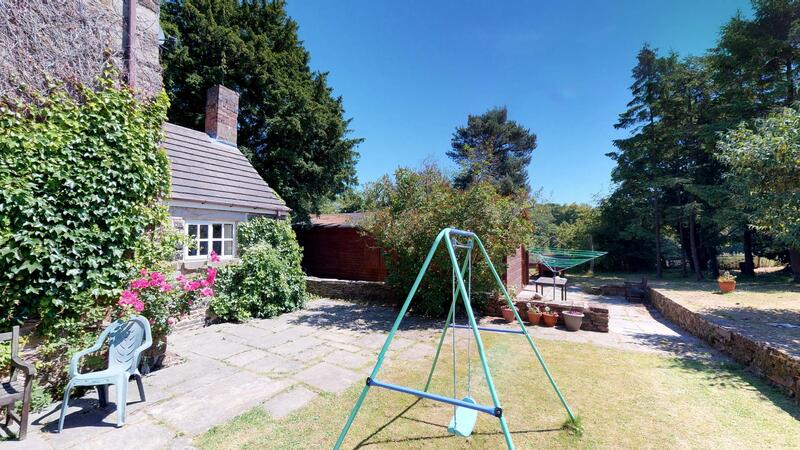 The generous size of this cottage required the Scene3D team to complete a large number of scans.